Best and fastest Custom rom for micromax unite 2 a106 . 1 Best and fastest Custom rom for micromax unite 2 a106 . 1.1 Best and Fastest Custom rom For Micromax unite 2 – Android marshmallow 6.0 . 1.1.1 Android 6.0 marshmallow upgrade For micromax unite 2 A106 . 1.1.2 How to Flash A Custom rom on Micromax unite 2 A106 . There are many Custom roms for Micromax unite 2 but the rom we are going to tell you about today is the best custom rom for micromax unite 2 . Micromax unite 2 is undoubtedly one of the best selling handsets from Micromax company and not only this Micromax unite 2 is one of the rare device which was updated to android lollipop 5.0 . Believe it or not but the stock rom of Micromax unite 2 is really very slow and contains many bugs which is really annoying , Now in that case what a user wants is a custom rom Which can help to get rid of those issues . So today we are here with a Best custom rom For micromax unite 2 a106 . List of Devices getting android 6.0 Marshmallow update . Best and Fastest Custom rom For Micromax unite 2 – Android marshmallow 6.0 . 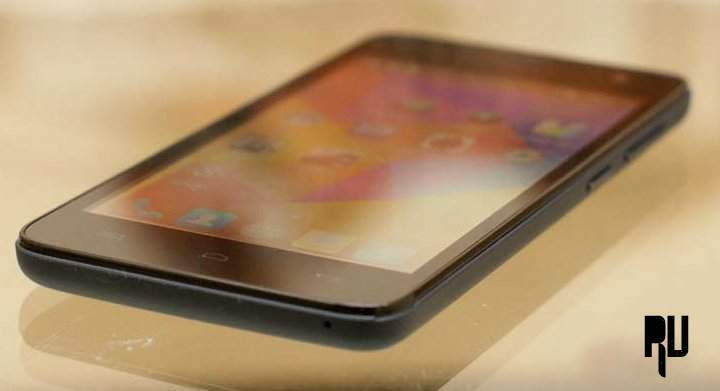 The custom rom we are talking about is based on the one of the best operating system’s in world which is Xiaomi’s Miui . 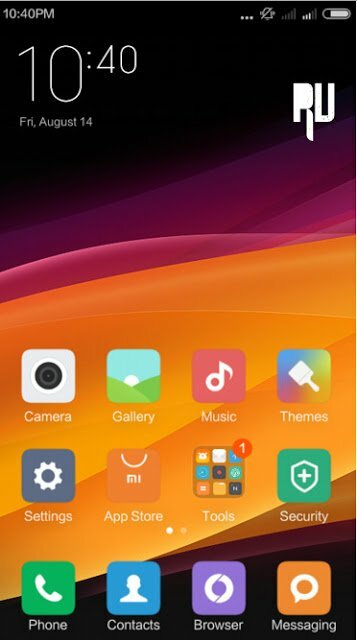 Miui is one of the best operating system in the world with many extra ordinary features which Android Stock os still lacks of . Android 6.0 marshmallow upgrade For micromax unite 2 A106 . If you guys are waiting For marshmallow 6.0 update for Micromax unite 2 a106 then you may have to wait for it for a long period because according to some sources the company will push android marshmallow 6.0 Update for Unite 2 a106 in September 2016 which is seriously a long period of time . Coming to our main Guide of Best Custom rom for Micromax unite 2 a106 . Starting With the features of The Custom rom . How to Flash A Custom rom on Micromax unite 2 A106 . To Flash the Custom rom on your micromax unite 2 you will need a cwm or ctr recovery installed on your device . Now Place it in root of your sd card . Reboot To recovery mode . Now Choose Install Zip from Sd card . And select the Rom you Downloaded earlier . It will take some time to flash the rom . 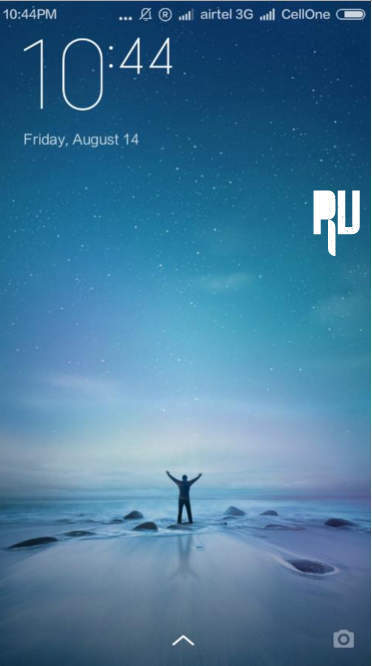 After the successful completion of the process you will get a Message saying that you have successfully flashed The miui custom rom on your micromax unite 2 . The first boot will take approx 5 minutes . And Thats all !!! You have successfully installed The best and Fatsest Miui 7 Custom rom on Your Micromax unite 2 a106 . 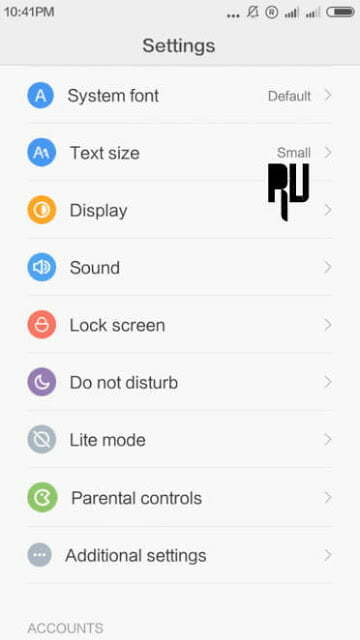 Here are some screenshots of the custom rom for Micromax unite 2 a016 . So this was our guide on the best and the fastest custom rom For Micromax unite 2 a106 . i Hope you liked it .